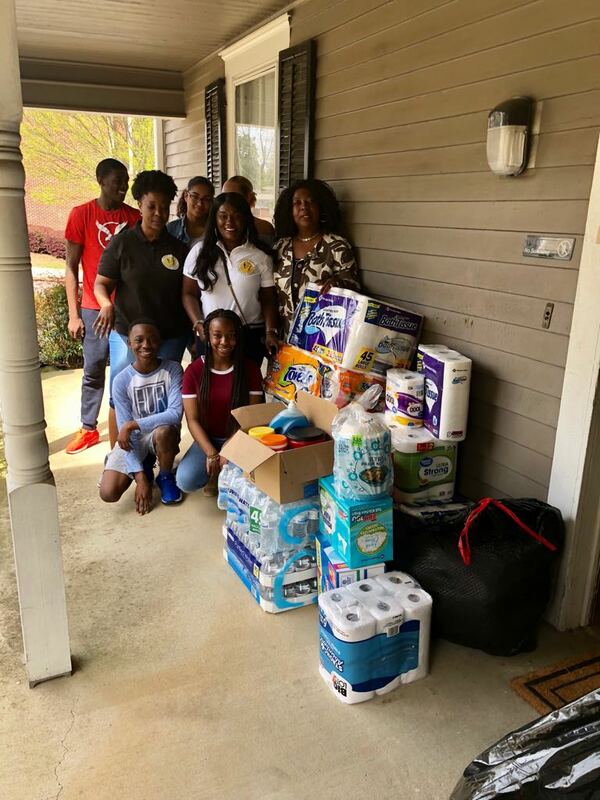 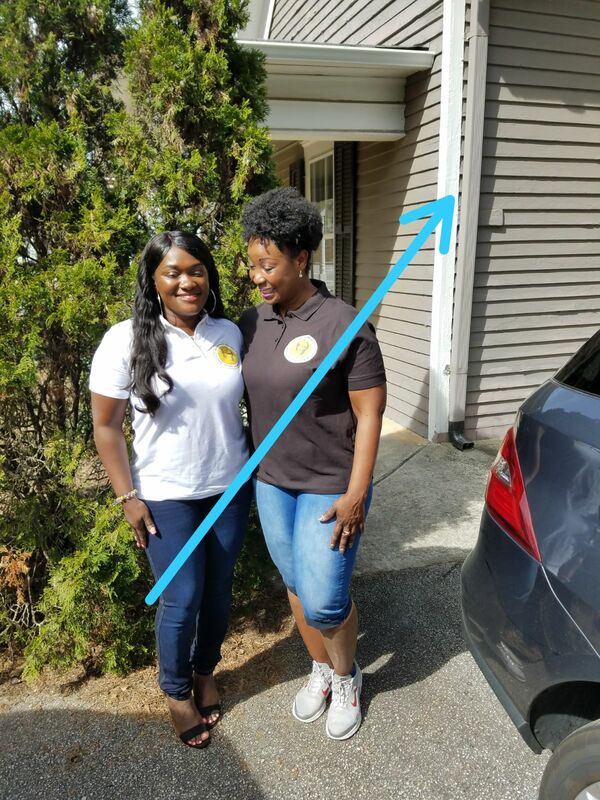 As part of is community service initiative for 2018, the Ghanaian Women’s Association of Georgia donated household supplies to Family Promise of Gwinnett on Sunday, April 1, 2018. 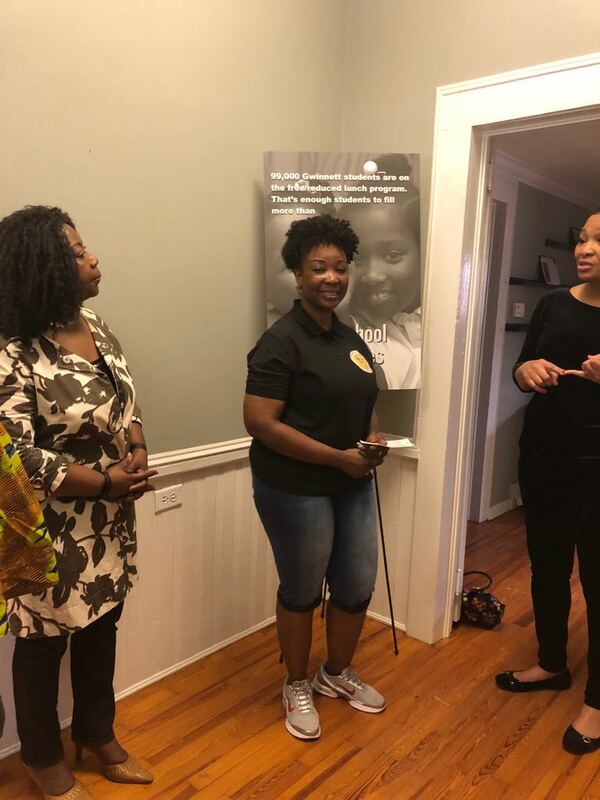 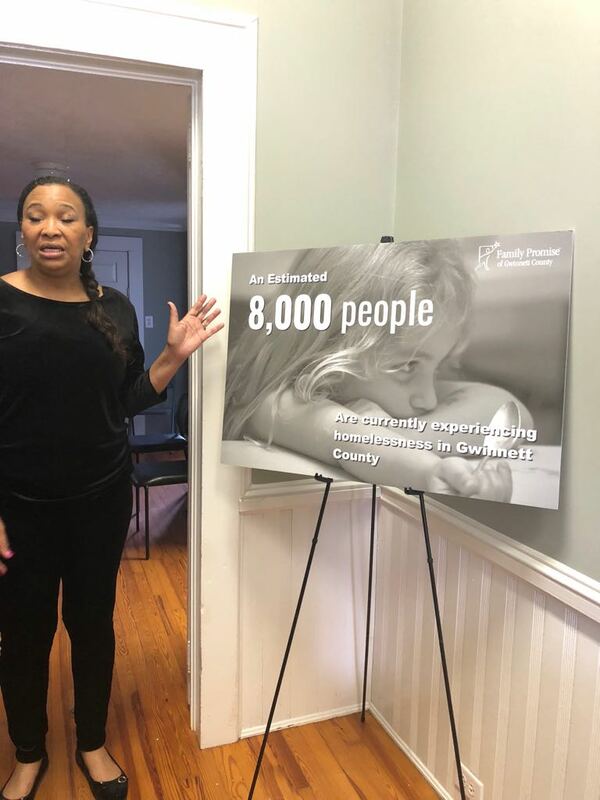 The donations were received by Sheryl Carter, the program director of Family Promise, who took the group of members and their family members on a tour of the facility. 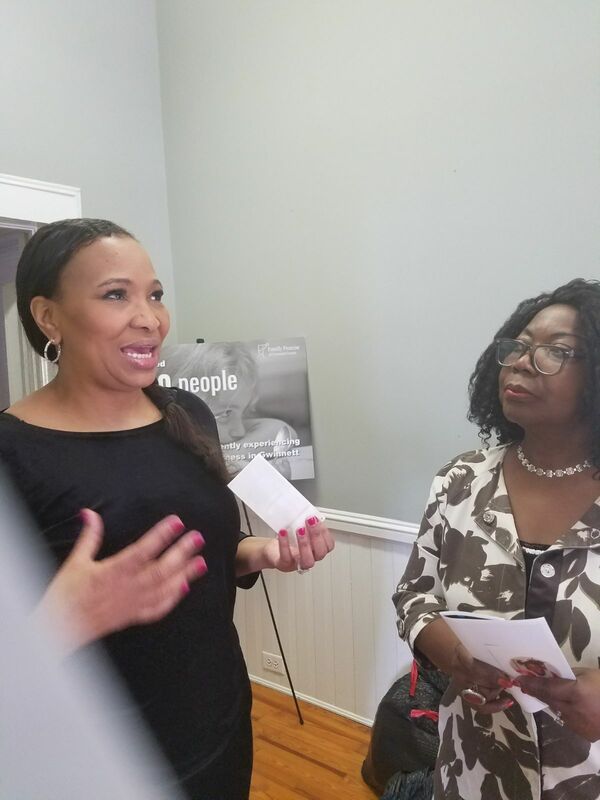 The event was organized and led by Gloria White and Mary Naami Narnor, members of GWAG. 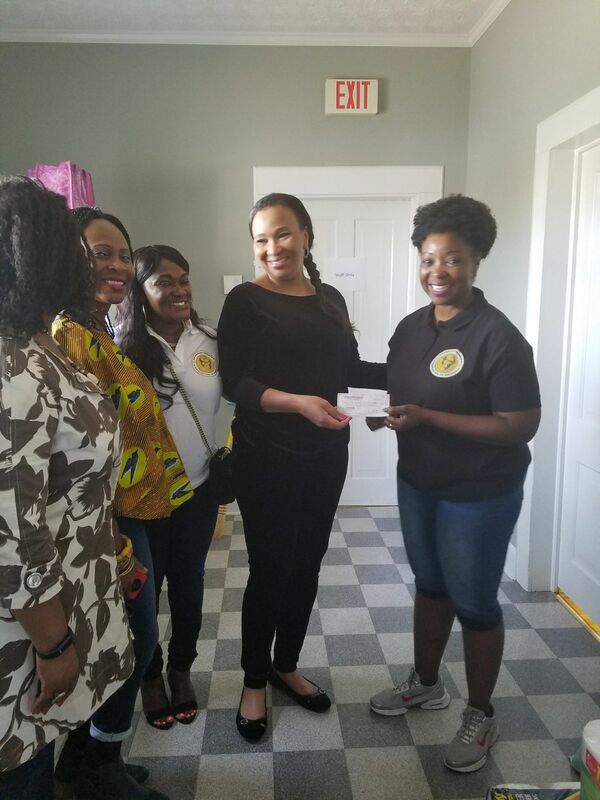 Click on the Album to view more pictures of the event.